We are a local company that provides some exciting outdoor activities which include canyoning in Teno nature reserve, coasteering and kayaking with dolphins and snorkelling with turtles . The main objective of the activities is the observation and appreciation of wildlife in its natural habitat. We provide exclusive and specialised tours for small groups that minimising the negative impacts on the natural environment and wildlife. Tenerife has a lot more to offer than beaches and sun. 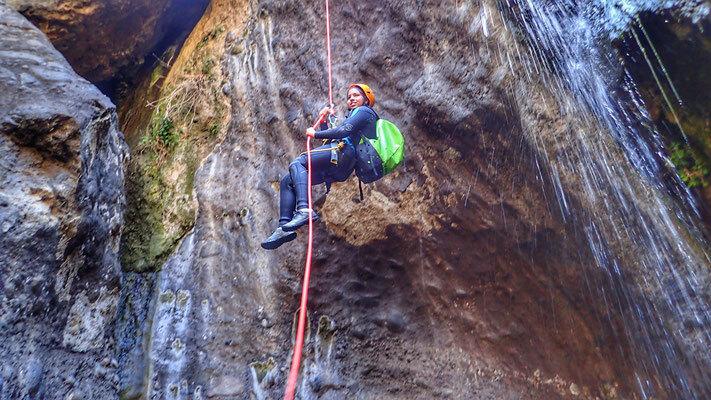 At Xplore Tenerife we try to provide memories and experiences that will last forever. Our aim is to provide the best service possible and comply with all the local laws and regulations. 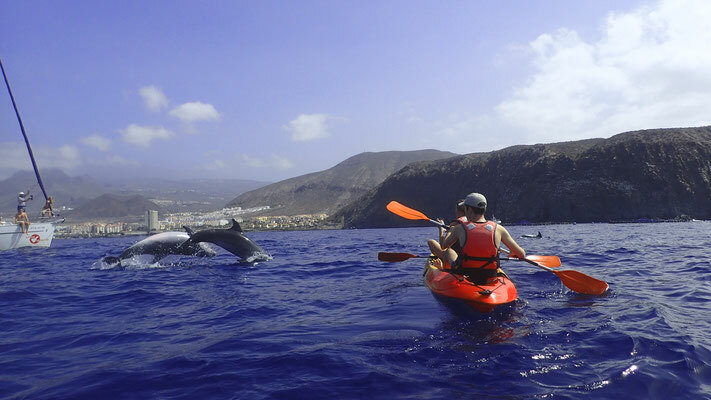 We are registered with the local tourism authorities, Registro General Turístico with the following codes TA-4-0001398.03 and TA-4-0001398-11 and we are a member of the Association of Active Tourism Companies in the canaries.